Hunt ducks and hit certain amount of targets to complete each level. 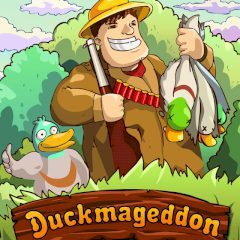 Remember old good game where you had to shoot ducks with a gun? It's back with new graphics and tasks. Shoot ducks and reload your weapon to complete the task!